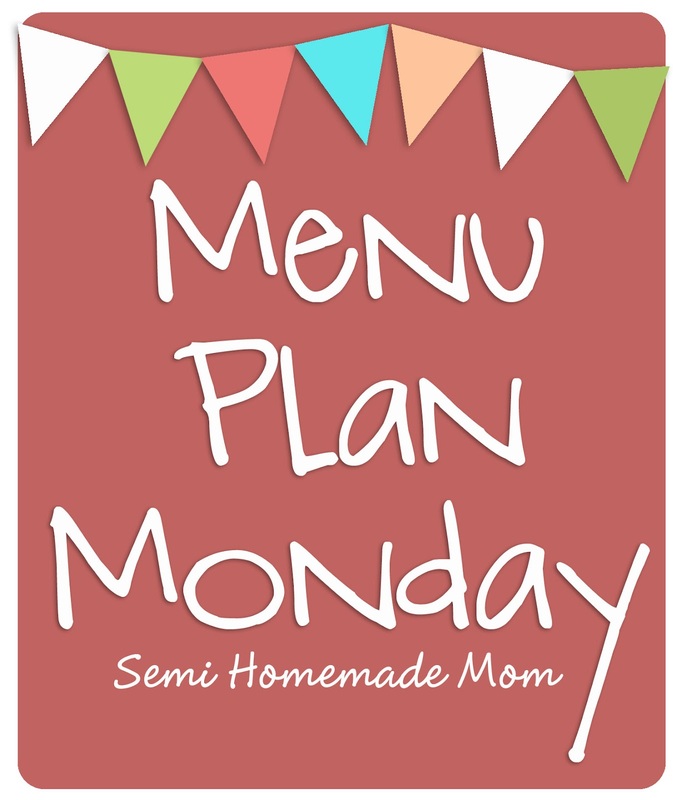 I’m linking up at Menu Plan Monday, Stone Gable, and Scraps of Life. Love the saucy pasta bake! Yum. Thanks! That's a favorite around here. Have a great week! I love chicken and rice…definitely want to try it your way! We have something similar to the Saucy Pasta Bake on our menu this week. Yum!